On March 1st, M.F. Martins, S.A. provided a product formation to their customers. The theme was the Band Saws Wikus® product functionality. It was conducted by the Specialist José Alexandre, with a constant focus on customer education and in-depth product knowledge. For the 7th consecutive year, M.F.Martins, S.A. joins the Circo de Portugal for the night of Circo Solidario in favor of the Portuguese Red Cross - Delegation of V. N. Gaia. 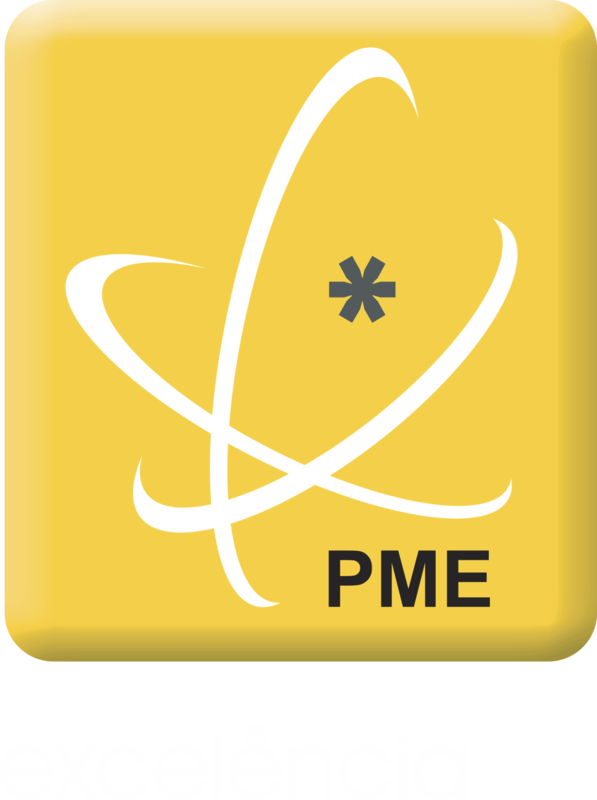 quality of its performance and risk profile, as a PME 2018. We thank all our customers, partners and friends for a visit to our stand, helping to make the fair a great success. As M.F.MARTINS has already become a habit, S.A. has once again become an official sponsor and participant of the Passeio Pedestre. This tour took place on 8 September with a journey of 10 kms along rural roads and with an expected duration of +/- 3h30. In the end the usual dinner followed followed by musical animation. In the past month of June our administrator Manuel Martins visited the premises of Acreditar - Association of Parents and Friends of Children with Cancer. The Acreditar association is a national reference in the guarantee of rights and in the promotion of quality of life in the area of pediatric oncology. The MF Martins cooperate with this cause by sponsoring a room in the Porto House, which is home to some families, this being fully funded by companies and individuals. On October 27, 28 and 29, 2017, M.F.MARTINS, S.A. carried out EXPOMASTER 2. Showing the wide range of products we market as well as new products to be launched. With the usual catering service and commercial and technical assistance. Thank you in advance for all the customers who have come to visit us, and the expectation of membership is largely overcome. We take this opportunity to thank everyone, the confidence that we have been given day by day throughout these years. On the 24th and 27th of March, M.F. Martins, S.A. provided as usual training for its clients and employees. Sales Training, the specialist Pedro Ruivo, in increasing productivity in sales teams, with constant focus on people development and increased results. "A reference in cutting tools"
"Celebrating 35 years of experience, the company founded by Manuel Martins specializes in the commercialization of cutting tools for the metalworking industry, civil construction and the provision of a service of edging these materials. cutting spawned a successful business, based in Vila Nova de Gaia. Committed to providing more efficient solutions to its customers. our continued growth is due to the commitment and investment in innovation, admits Manuel Martins, Director general of company. The transition from a limited liability company to a limited liability company reflects the sustained and permanent growth of M.F. Martins, S.A .. In August 2015 a new chapter of a family business began, with national and international projection. Anabela Martins and Raquel Martins are the faces of this new phase. " It was with pride and satisfaction that the entire M.F.Martins team celebrated its 35th anniversary, aboard the catamaran "Independencia". Our thanks to all customers and suppliers. M.F.Martins, Lda announces participation in the event "XII Gala the best coach - 2015" of the newspaper "O Gaiense". 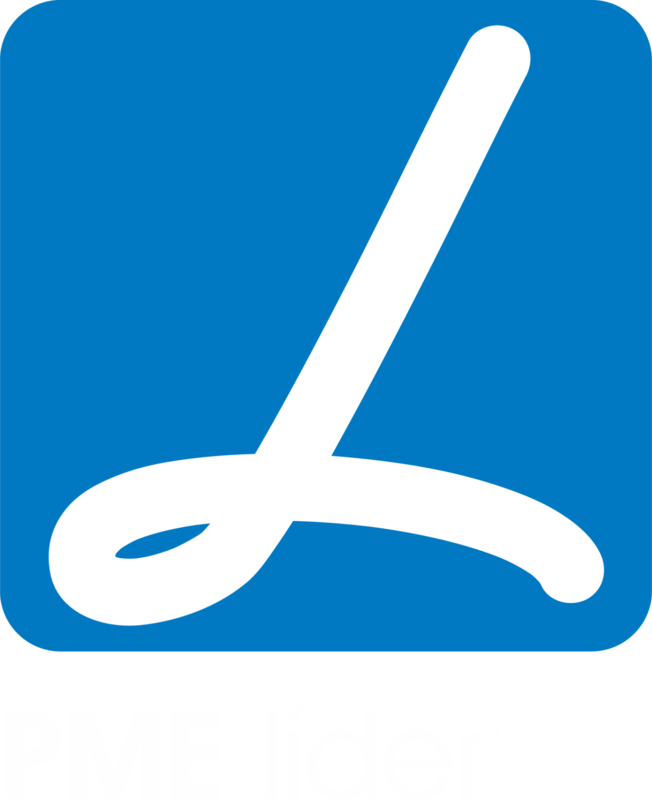 M.F.Martins, Lda announces another partnership in the sports sector of the district of Porto. This time he joins the Gaia Panthers school and the other big sport brand, Boavista FC.